The cold indicator is actually part of the label -or an additional adhesive to it-, to which thermosensitive ink has been incorporated. That is, ink that changes its colour with temperature variations. 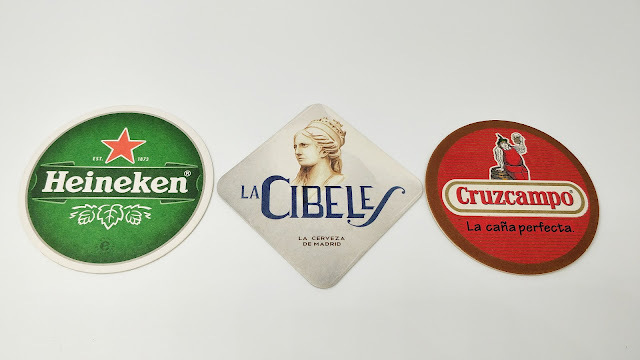 The ones I have seen for now usually start from a white area that, as it cools, becomes blue indicating that a beer is at its optimum temperature. Or so says the marketing guys. But there is not so much science behind it: beyond the discussion if there are optimum universal consumption temperatures, the colour is simply more intense the colder the container is. It is not difficult to deduce, in this sense, that today's element of presentation is generally associated with breweries that market their products under that old belief -or lie- that beer is better when it is ice cold. It would, therefore, be expected that if we asked for one of these in a bar, the waiter would come to us with the satisfied smile they have when they bring you a frozen jar, with that face that says 'now I am going to make you happy'. 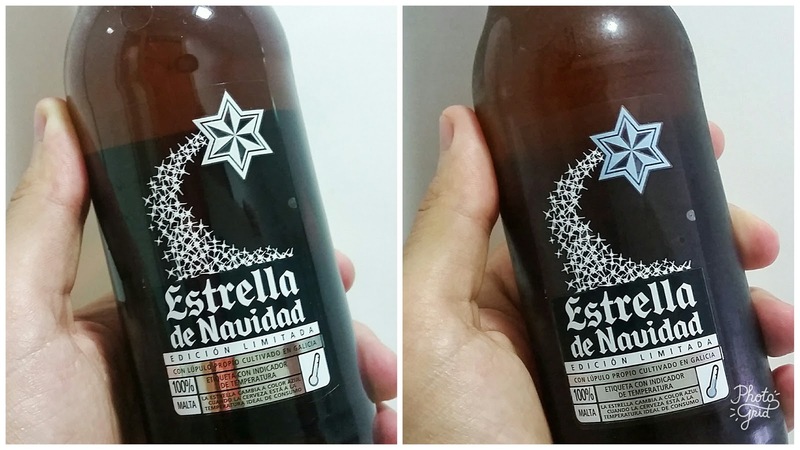 In our market, I think I'm not mistaken in stating that it was Estrella Galicia who introduced the cold indicator. The most paradigmatic example, if we look globally is possibly Coors Light, which has an indicator of 'cold' and 'very cold' according to temperature, and in whose packaging blue mountains are drawn. Funny, no doubt. But unless one has no skin sensitivity, it does not seem particularly useful to me.